Our sleepy octopus Teether toy has only one wish and that it to ease away Baby’s teething pains. 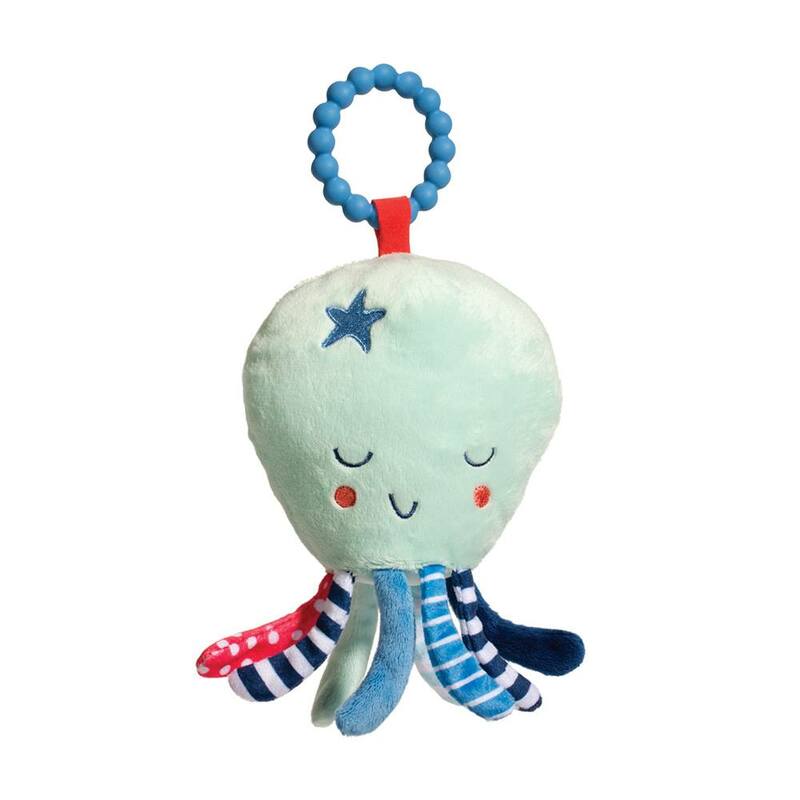 Featuring a safe 100% silicone teething ring and eight little legs of differing colors and patterns, this octopus is here to soothe and engage Baby’s senses. Our Teether toy characters are designed with sweet, appealing expressions that speak a child’s language. 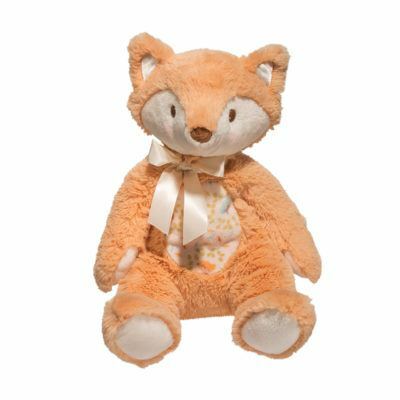 They are crafted from the highest quality luxury fabrics and are a delight to cuddle. Embroidered accents lend charm and whimsy. Enjoy on its own or come check out the other soft accessories in our Ocean Babies collection and build a coordinating set. 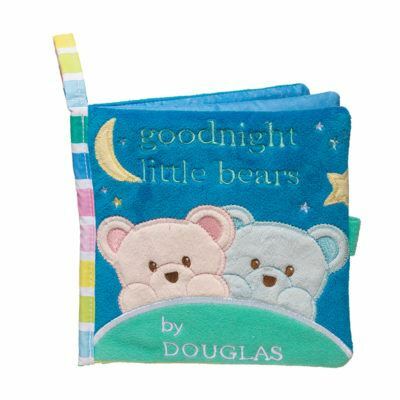 The Douglas Cuddle Toy company has been family owned since its start in 1956. Douglas’s skilled design team in Keene, New Hampshire combine the very best plush materials with their innovative designs. 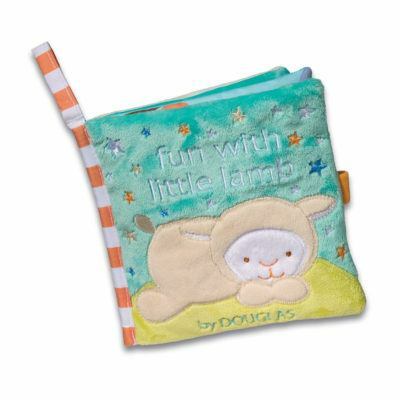 From its early years, Douglas has featured items crafted specifically for infants. 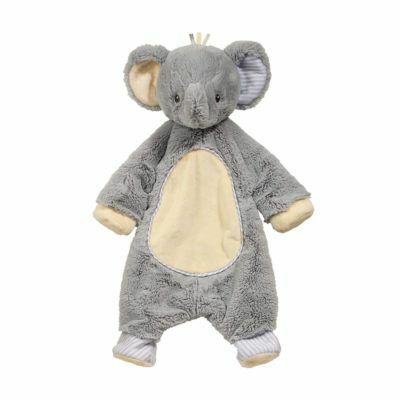 Today, our Baby Cuddle Toy line is the best it’s ever been and features a number of friendly animal characters. The coordinating sets can be mixed or matched to put together appealing ensembles. Stringent safety tests ensure our all of our Baby products are safe for infants.